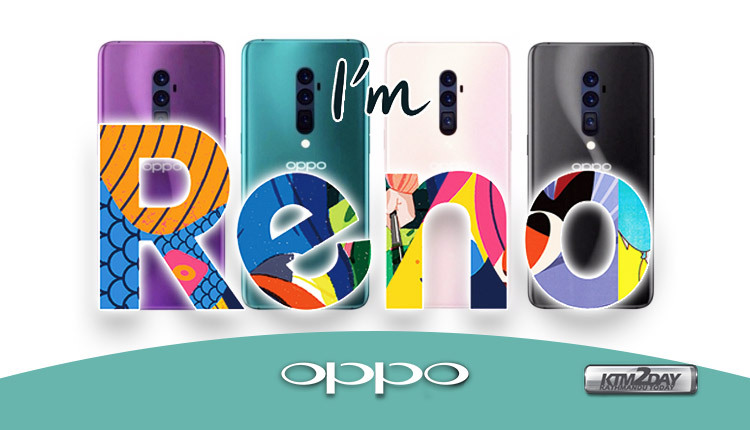 Reno is a new product series that OPPO announced only a while ago. Although the mobile phone has not been released yet, many specification of the mobile phone have been officially exposed by OPPO. 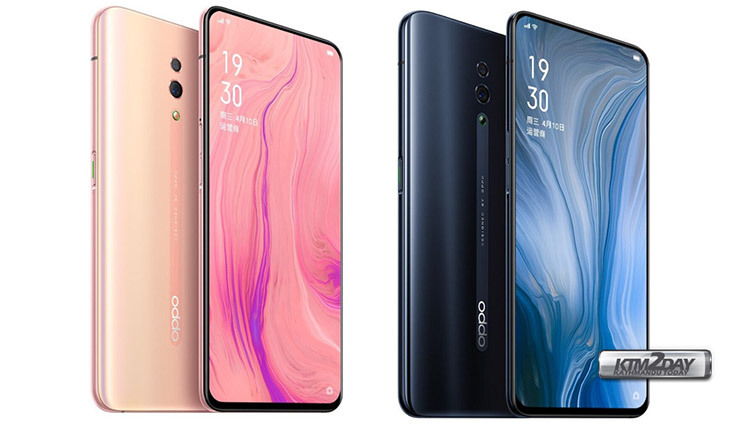 From the various information currently available, OPPO Reno will be available in two versions: the first one will come with 10x hybrid optical zoom and secondly there will be a Lite flagship version as well. 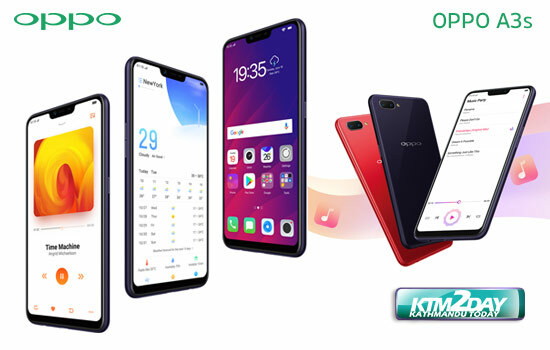 The OPPO Reno comes standard with the Sony IMX 586 sensor, which has 48 million pixels and supports 4 in 1 pixels. It outputs 12 megapixel photos with crisp image quality. On the 10x hybrid optical zoom flagship, OPPO Reno uses a new camera module with 8 million pixels super wide angle + 48 million pixels wide angle + 13 million pixels super telephoto, for perfect coverage as equivalent to a full frame camera of 16mm to 160mm large zoom range. Whether it’s a super-wide-angle landscape, or a mountain or a bird in the distance, with OPPO Reno, you have it all. In addition to the ultra-high specification sensor and lens set, OPPO Reno is also equipped with dual-lens OIS -optical image stabilization technology. The addition of dual-lens optical anti-shake allows OPPO Reno to have a higher filming rate when it starts 48 million ultra-high-definition master and telephoto shooting, and also eliminates the motion blur factor . Of course, with the anti-shake in the night scene shooting, plus ColorOS 6’s ultra-clear night view 2.0 technology, users can shoot night photos comparable to SLR cameras, while also achieving a beyond 30 second long exposure time photos. In addition to these, OPPO Reno has a unique design that makes overall users happy. The camera is not protruding out of the body hence it has a sleek flat design on the rear. 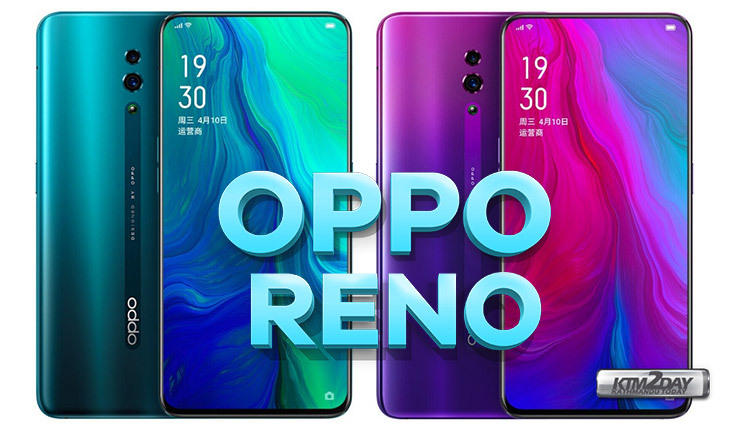 OPPO Reno will be available in these colors – foggy sea green, misty powder, very dark night and starry purple. It is reported that the Reno mobile phone will be equipped with the Snapdragon 855 mobile platform and 10x hybrid optical zoom. Three lenses, one with 48-megapixel IMX 586, and two lenses with OIS optical image stabilization is expected on the rear panel. In addition, this phone can also ensure that the camera does not bulge when the hand grip is maintained. The Reno phone will come with four colors options – fog sea green, mist powder, black night, and nebula purple. The rear camera setup is centered and stacked vertically at the top center with LED flash at the bottom. OPPO earlier had announced that it will officially unveil the Reno smartphone on April 10th. The new flagship lineup of Oppo Reno smartphones with Snapdragon 855 and 10X Optical zoom will be worth the wait until then. The standard version or Lite version of Oppo Reno will come with Qualcomm Snapdragon 710 or the Helio P70 chipset. All will be made official on the April 24th after the formal launch of the Reno series. More Features – Aluminium Alloy, and Glass Body Design, Fingerprint Scanner, Triple Rear Camera, Dual SIM, AMOLED FHD+ Display, Gorilla Glass 6, Loudspeaker, A-GPS, GLONASS, Bluetooth, Dual-Band Wi-Fi, 19.5:9 Ratio, VOOC3.0 Fast Charger 20W, Gesture Controls, Noise Cancellation, Document Editor, 5V/2A 10V/5A Charger Output Power, VoLTE Support, NFC, Texture Pattern Back Side, Mechanical Pop-Up Front Camera, 10x Hybrid Optical Zoom. More Features – Aluminium Alloy, and Glass Body Design, Fingerprint Scanner, Triple Camera, Dual SIM, IPS FHD+ Display, A-GPS, GLONASS, Bluetooth, Dual-Band Wi-Fi, 19:9 Ratio, Gesture Controls, Noise Cancellation, Document Editor, 5V/2A 10V/5A Charger Output Power, VoLTE Support, Fast Charging, Texture Pattern Back Side, Riding Mode.